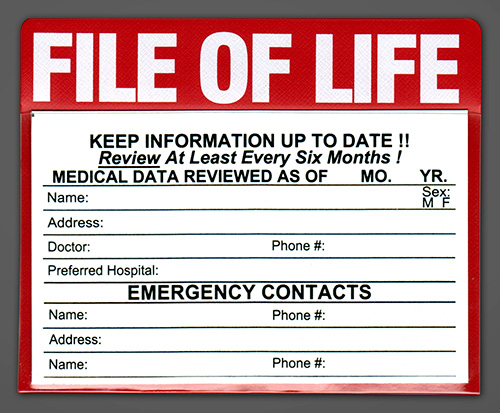 A File of Life kit contains a standardized medical information card in a magnetic pouch which is designed to be placed on the front of a refrigerator. There is also a smaller card and pouch to be carried in a purse or wallet. These cards will help police and emergency response teams have instant access to medical information and therefore be able to act more quickly in emergency situations. 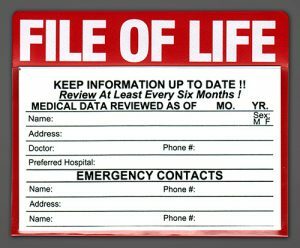 Each kit comes with instructions on how to complete and maintain the medical information on the cards. Several thousand kits have already been distributed. 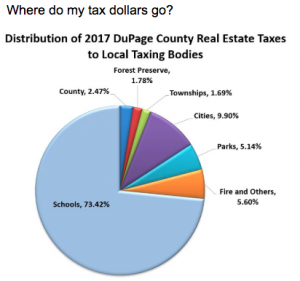 They are available at the township office. A $1 donation is requested.